We check over 450 stores daily and we last saw this product for $214 at YOOX. 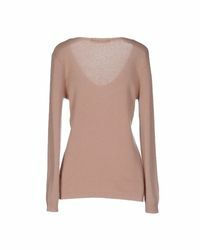 Lightweight Knitted, Basic Solid Colour, V-Neckline, Long Sleeves, No Pockets, No Appliqués. 100% Cashmere.